Stainless steels are iron based alloys that contain a minimum of 10.5% chromium. This chromium reacts with the air and forms a very thin but very tenacious chromium oxide layer which is what prevents stainless from rusting. Out of these five, austenitic stainless are the most common and familiar types of stainless steels. 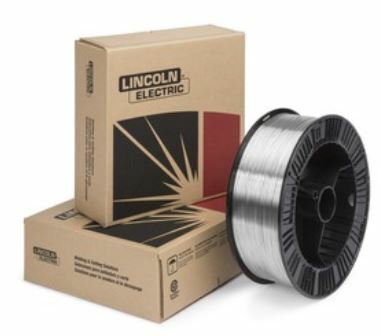 They exhibit great weldability and are extremely formable. Because of their ability to handle extreme temperature ranges they can be used for applications that generate extreme heat such as a jet engine, and also used on the other extreme: cryogenic applications. The austenitic stainless steels encompass most of the 300 series stainless steels such as types 302, 304, 310, 316, 321 and 347. Austenitic stainless steels contain 16 – 26% chromium (Cr), 8 – 24% nickel (Ni) and up to 0.40% carbon (C). Other elements such as titanium (Ti), Molybdenum (Mo) and niobium (Nb) are present in small quantities. 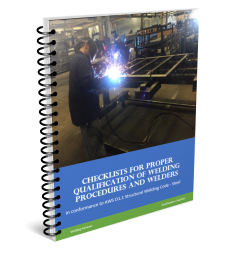 There are two major problems associated with welding austenitic stainless steels: sensitization and hot cracking. Understanding the causes for these problems can save you a lot of time, money and headaches. Sensitization is a problem that leads to intergranular corrosion in the heat affected zone (HAZ) due to chromium carbide formation and precipitation at the grain boundaries. When the temperature of the stainless is between 800˚F and 1600˚F (called the sensitization range) carbon starts to precipitate and needs to bond with something. The chromium is happy to help and combines with the carbon to form chromium carbide. The problem with this is that chromium carbide does not provide corrosion resistance. And by the chromium being depleted (or stolen) by the carbon there is not enough to form the necessary amount of chromium oxides in certain areas. The higher the degree of carbide precipitation the higher the amount intergranular corrosion. 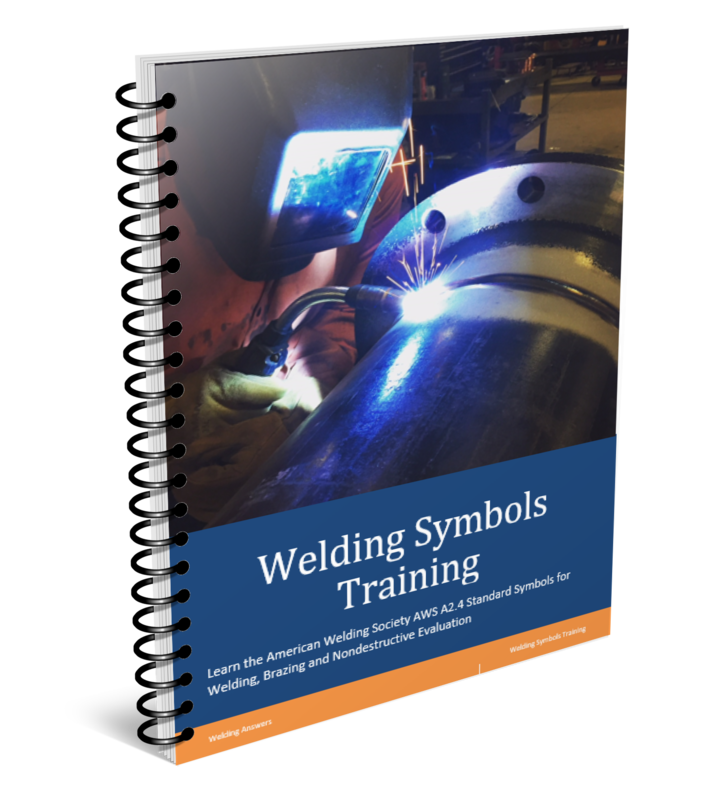 There are two methods that can be used to reduce or eliminate sensitization when welding austenitic stainless steels. Use base metals and filler metals with very low amounts of carbon. Earlier we stated that austenitic base metals can have up to 0.40% of carbon. Filler metals such as 308 also have carbon. If we can reduce the carbon content on both the filler and the base metal we reduce the total amount of carbon that can precipitate and bind with the available chromium. Low carbon filler metals will contain the “L” designator after the alloy, such as 308L or 316L. Low carbon filler metals such as Blue Max 308LSi are a good option to minimize susceptibility to sensitization. Reduce the amount of time spent in the sensitization range (800˚F to 1600˚F). When we first weld we heat the material from room temperature to well above 2000F. The time spent between 800˚F and 1600˚F is very short. However, when the material cools it does so much slower. 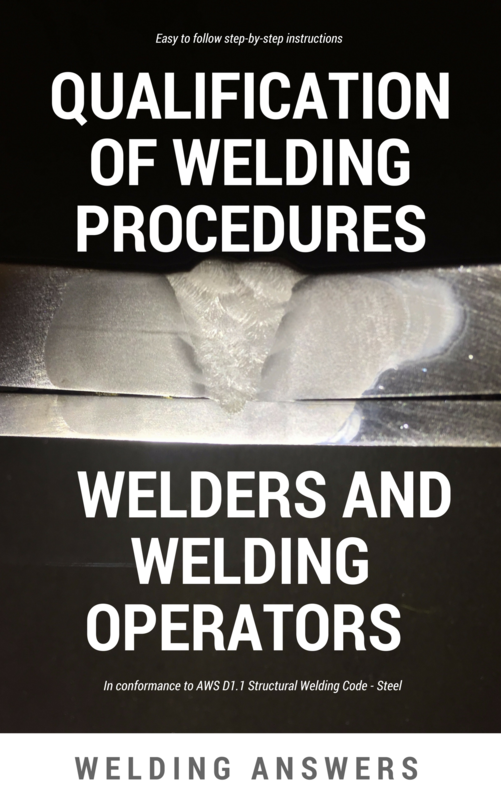 In order to reduce the time in this temperature range we must never preheat the base material and we must weld with the lowest heat input possible that still provides a quality weld. It is also important to know that within the sensitization range there is a critical mid-range from about 1100˚F to 1250˚F. This means that a few seconds at 1150˚F can create much more chromium carbide than a few minutes at 800˚F or at 1600˚F. The second problem with welding austenitic stainless steel is hot cracking. We’ll explain hot cracking in detail in a future article. But in brief, hot cracking is due the presence of low melting materials such as sulfur or phosphorous which penetrate weld boundaries. As the weld and the heat affected zone cool these low melting materials create cracks. Hot cracking can be prevented by having a final microstructure with a certain level of ferrite within the austenite matrix. This can be achieved by control the composition of the base metal and the filler metal.